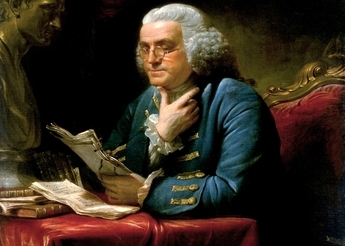 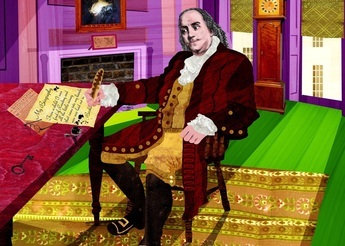 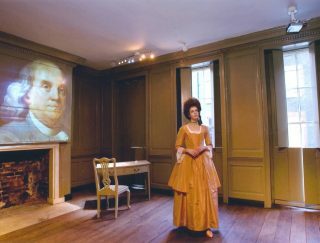 Benjamin Franklin House is open to the public on Mondays and Wednesday – Sunday offering a unique visitor experience. 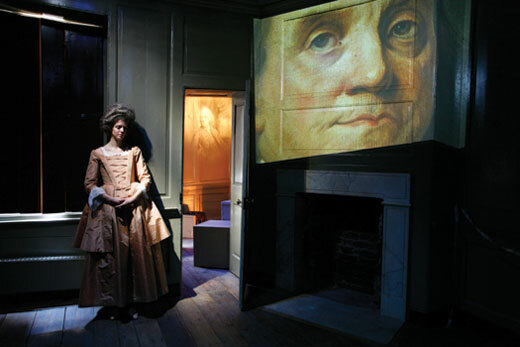 The Historical Experience runs from Wednesday – Sunday: The eighteenth century spaces serve as stage for a drama that seamlessly blends live interpretation and cutting edge sound, lighting, and visual projection to tell the rich story of Franklin in London. 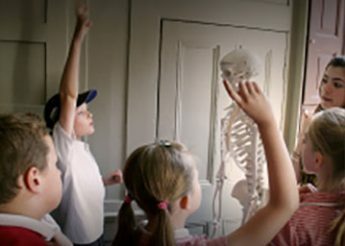 Architectural Tours run on Mondays: Explore the Georgian features of House, along with its fascinating history encompassing Franklin’s long residence (1757-1775), the Hewson anatomy school, and the comprehensive conservation project that saved it from dereliction. 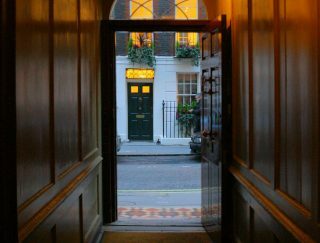 More information and how to book can be found below. 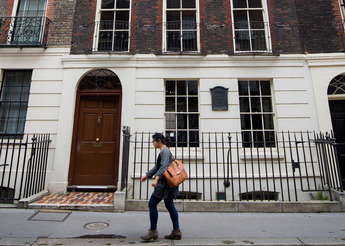 The Architectural Tour explores the Georgian features of House, along with its fascinating history encompassing Franklin’s long residence (1757-1775), the Hewson anatomy school, and the comprehensive conservation project that saved it from dereliction.